Choosing what to do or where to go on a date can sometimes be a little overwhelming. But hey, don’t sweat it – we’ve got you covered. Want to do something adrenaline-inducing? Got it. A fun night filled with drinks and music? You betcha. Something totally unique? Check. 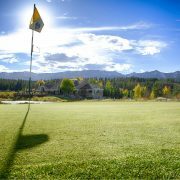 The Best of Breck team wants to share the love with you! Check out our top picks for an unforgettable time, night or day. 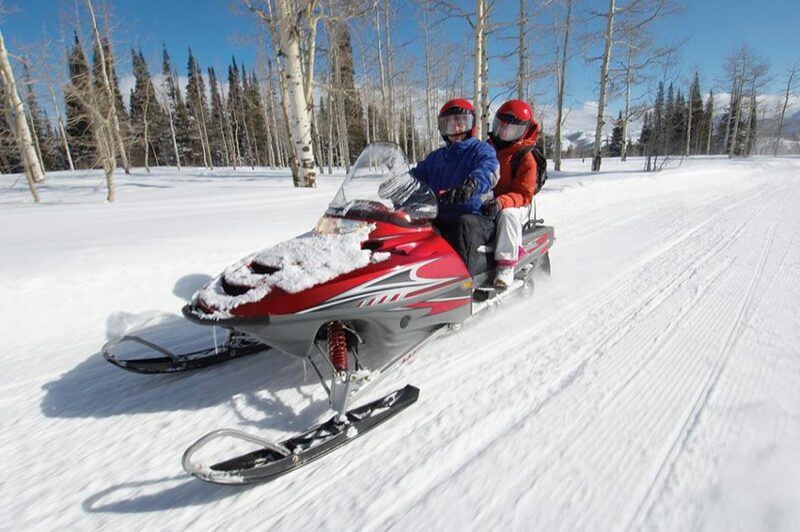 Snowmobile Tours: For the ultimate snowmobile experience, sign up for a half-day or full-day excursion and get ready for an unforgettable date. Dog Sledding: Looking for something that’s not so extreme? Mush a team of adorable huskies in the Rockies with your loved one! Enjoy the views, make new furry friends, and create memories that will last a lifetime. 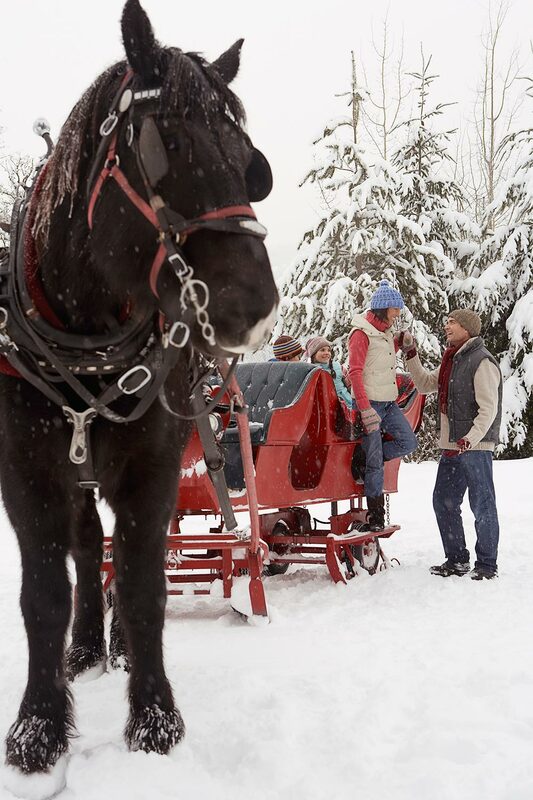 Snow Coach Tours: A heated snow coach is perfect for those who want to enjoy the beauty of the Rockies in style! Hut Trip: Feeling bold? Get a unique backcountry experience and skin/split-board to your destination hut! Take a tour of Breckenridge Distillery. 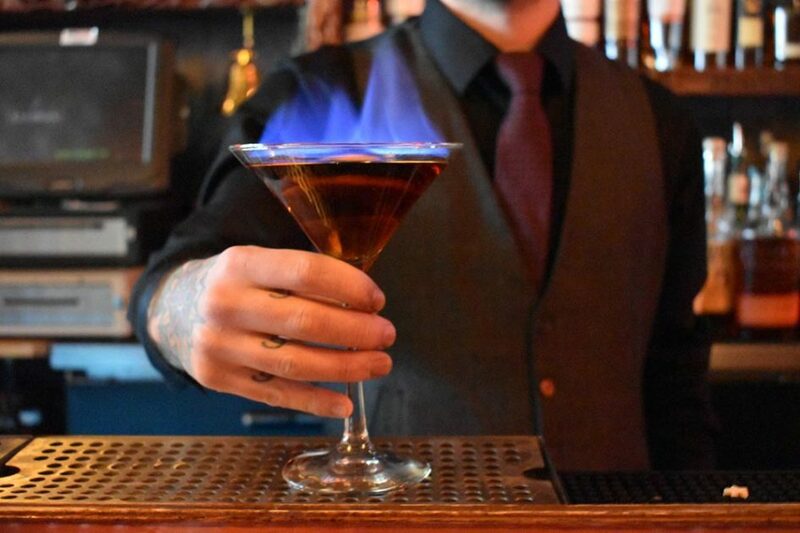 It includes a tasting of their award-winning bourbon, classic vodka, and gin, so this one is kind of a no-brainer! Grab 2 for 1 martinis at Cecilia’s Cocktail Bar & Nightclub! 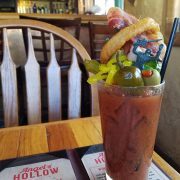 In addition to Breck’s longest happy hour (from 2 – 9 pm! 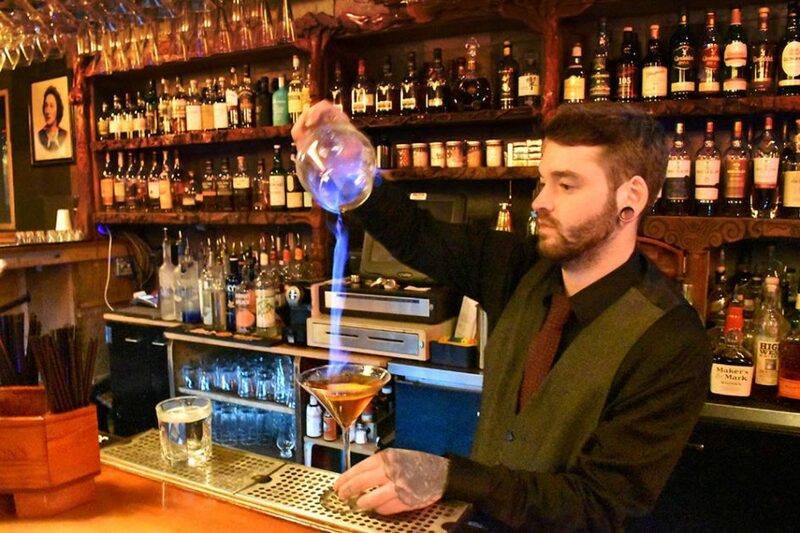 ), they also sport a full cigar room, and an impressive selection of over 60 different single malt scotches to beat the cold if martinis aren’t your thing! Garrett is our favorite bartender and makes a mean “Satan’s Soul Patch.” It’s a must-try (if you like bourbon). Grab a brew. 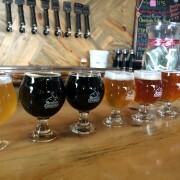 Head over to Broken Compass Brewing and try the legendary Coconut Porter or the refreshing Ginger Pale Ale. Hit the club. Dance the night away to the DJ’s tune at Cecilia’s or Liquid Lounge. 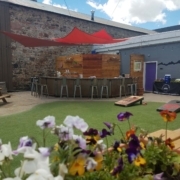 Listen to live music (with a drink in hand, of course) at places like The Historic Brown, Motherloaded Tavern, Rocky Mountain Underground and The Riverwalk Center. Ski (or Snowboard), Duh! The ski resort boasts an endless variety of runs to accommodate every level of skier. 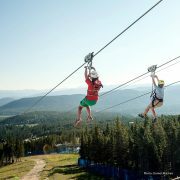 From well-groomed greens to epic double-black diamond playgrounds, Breckenridge Ski Resort has a lot to love. 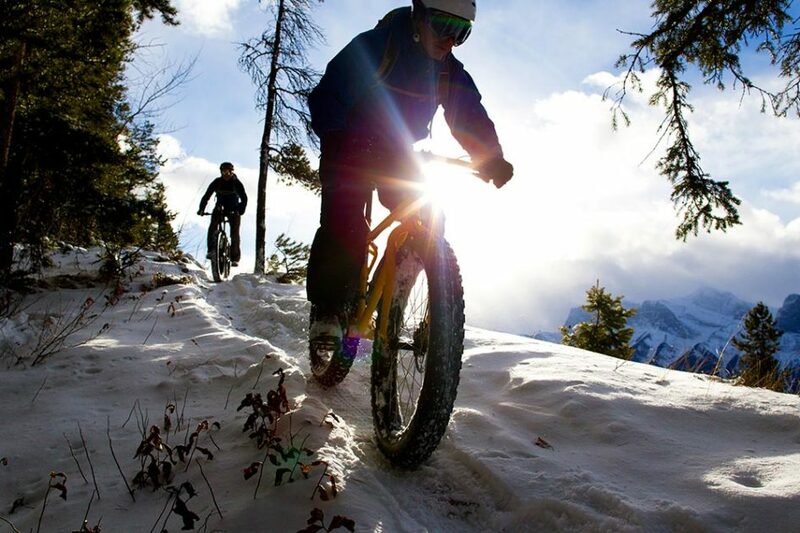 Ridden Fat Bike and Brewery Tour: This is the perfect date idea for the adventurous couple! Get on a fat bike (any time of year!) and ride through town. 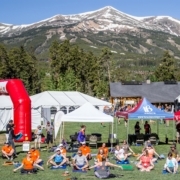 Wake up those muscles, enjoy the cool mountain air, and end the day with a drink at Broken Compass Brewing or the Breckenridge Distillery. Snowshoeing or Cross-country Skiing: Guided or self-guided, snowshoeing or cross-country skiing are perfect ways to break a sweat and explore the beauty around you. Go for a Hike: Yes, you can go hiking in the winter! Take a sleigh ride up the ski slopes of Breckenridge Ski Resort, or take a ride through town, and enjoy the stunning view! Take a stroll down Main Street and check out the beautiful views, eclectic mix of shops, and lights! Get pampered at the spa with a couple’s treatment. Find a nice overlook in town (Boreas Pass, Breckenridge Overlook, The Lodge at Breckenridge, Sapphire Point Overlook or Hoosier Pass) and watch the sunset. Take a pottery or glassblowing class with BreckCreate. 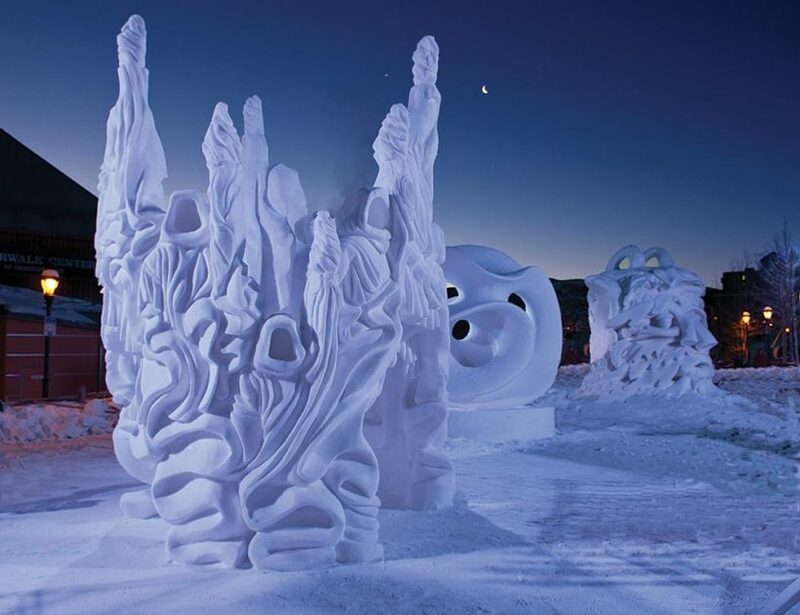 Check out an art exhibition or art festival like WAVE: Light + Water + Sound, Breckenridge International Festival of Arts, International Snow Sculpture Championships, or Street Arts Festival. Go to a musical or comedy show at the Breckenridge Backstage Theatre. Test your painting skills at Ready, Paint, Fire! Watch a flick from the Summit Film Society at the Breck Film Fest. Ready for an awesome date? Grab your loved one, get out there, and have FUN! If you have little ones with you and are looking for a sitter while you go out on a date, click here for affordable child care options in Breckenridge.